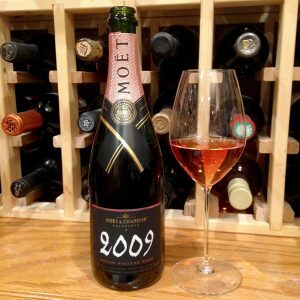 Medium-deep copper, rose color; strawberry, raspberry, redcurrant, hint of vanilla on the nose; strawberry, peach, apricot, dried fig, black cherry, whole-grain toast on the palate. Extra brut (drier than brut); elegant, rich flavors, medium-full body. Redcurrant bite hits mid-palate and continues through racy finish. Noticeable minerality. Clear acidic cut, which will serve it well paired with food but may be too assertive to work as an aperitif unless paired with hors d’oeuvres or slices of fruit. Because of the acidity and redcurrant, this is overly aggressive in the first pour, but smooths out and better presents the fruit with air. A candidate for decanting—which you can do with sparkling wine without killing the bubbles. Or open the bottle an hour before serving. You also can pour early and let it air in glass, the persistent bubbles will still be there 30 minutes later. 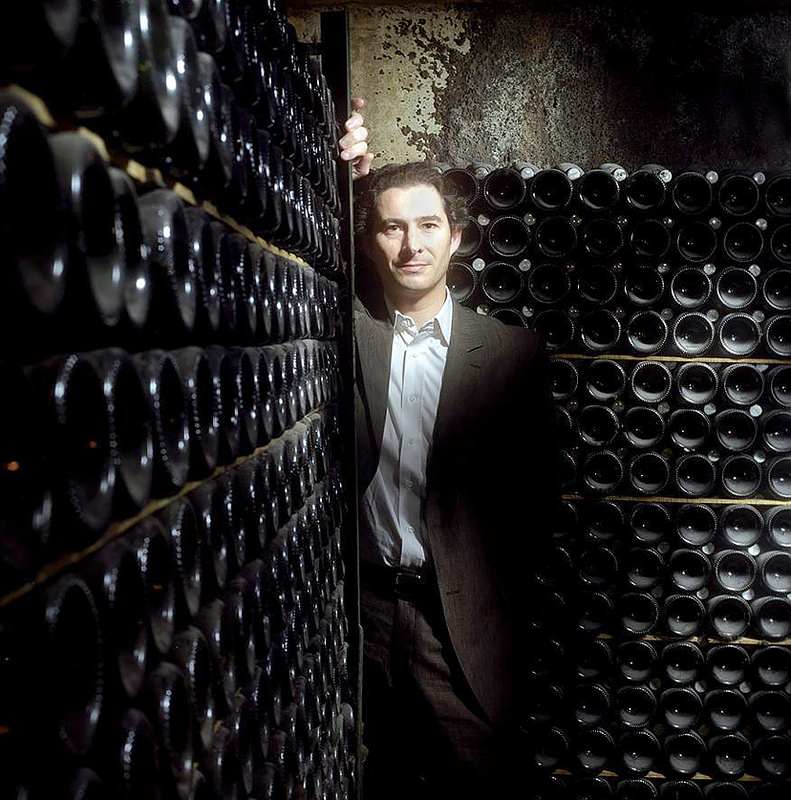 This is vintage champagne—all the grapes were harvested in 2009. It spent seven years in the cellar before release. Blend of 59% pinot noir, 30% chardonnay, 11% pinot meunier. 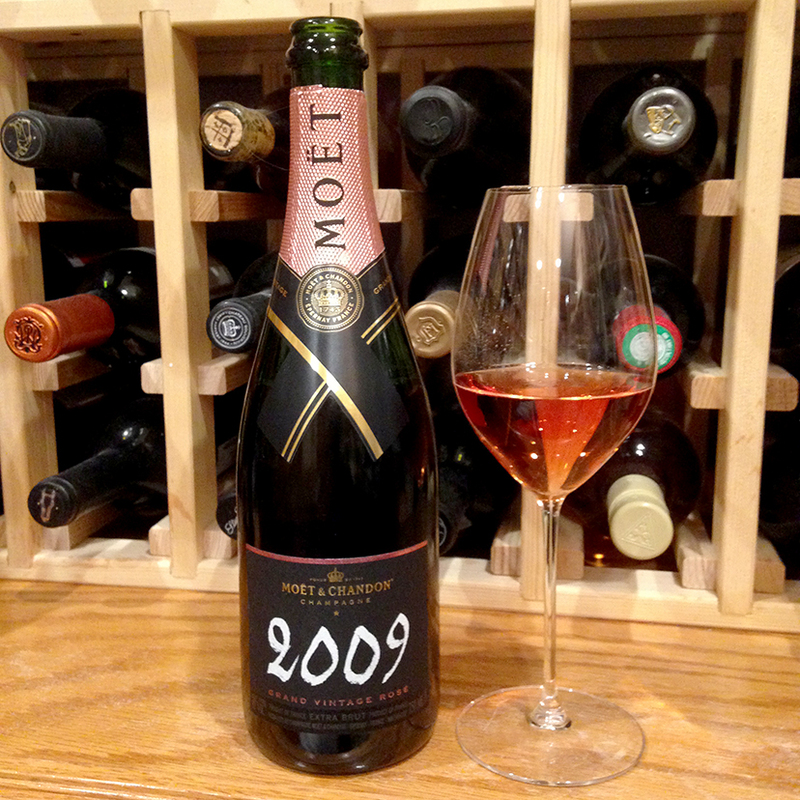 This is the highest percentage of pinot noir in Moët & Chandon’s Grand Vintage collection since 1999, and 19% of the pinot noir was red wine, thus the strikingly rich copper-rose color. 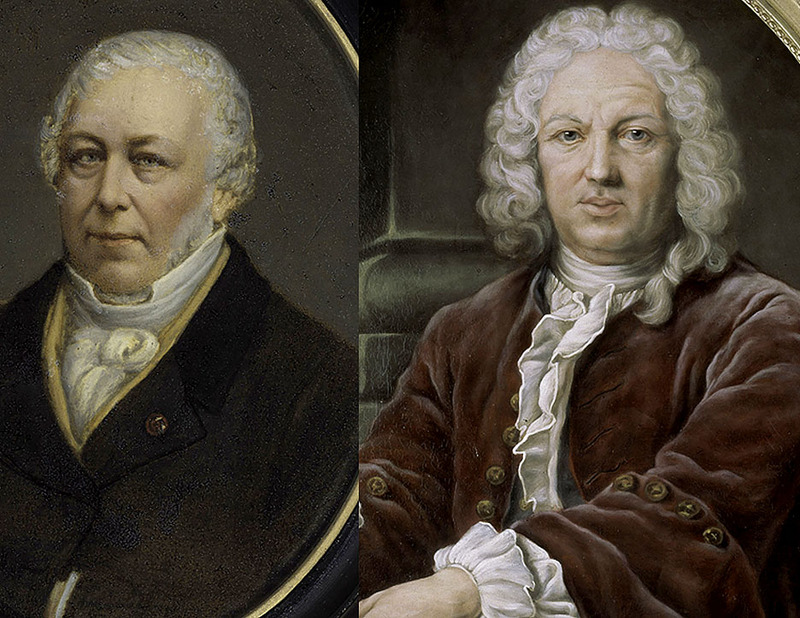 Moët & Chandon traces its roots to 1743 and founder Claude Moët. At that time, Champagne, the northernmost wine region in Europe, was something of a backwater, and the wine was considered inferior. Only later did it become the internationally recognized symbol of luxury, quality, and indulgence. The Marquise de Pompadour, mistress of King Louis XV, was a highly influential tastemaker. Her famous quote: “Champagne is the only wine in the world that makes every woman beautiful” refers to Moët’s bubbly. 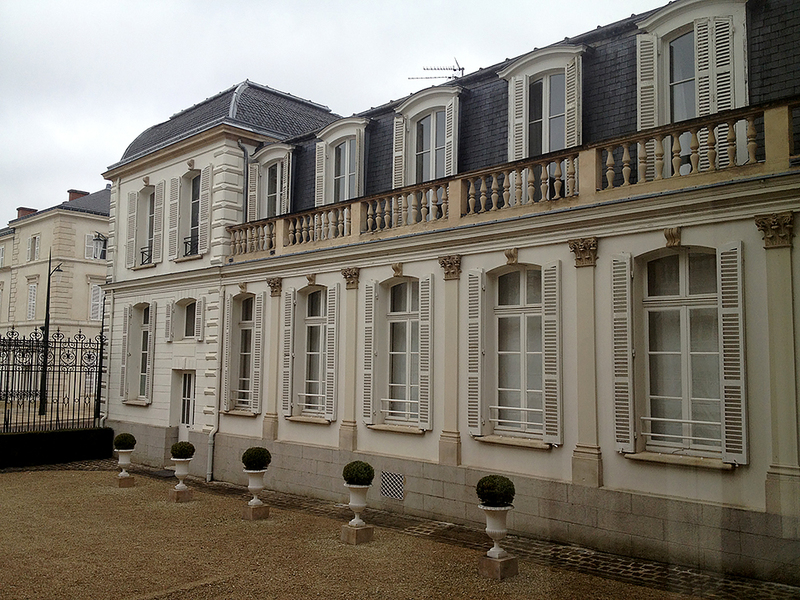 Napoleon visited the House several times and awarded Jean-Remy the Légion d’honneur, one of France’s highest honors. 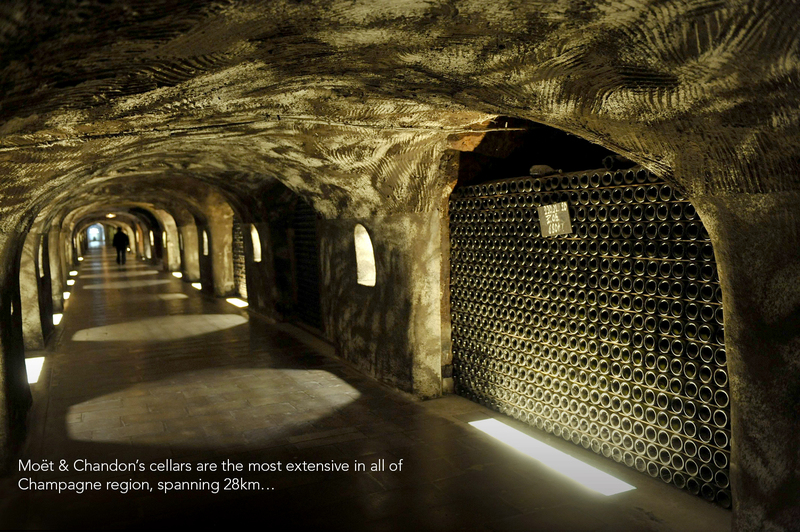 Legends claim Napoleonic troops invented the tradition of using a saber to open bottles of Moët to celebrate victory. 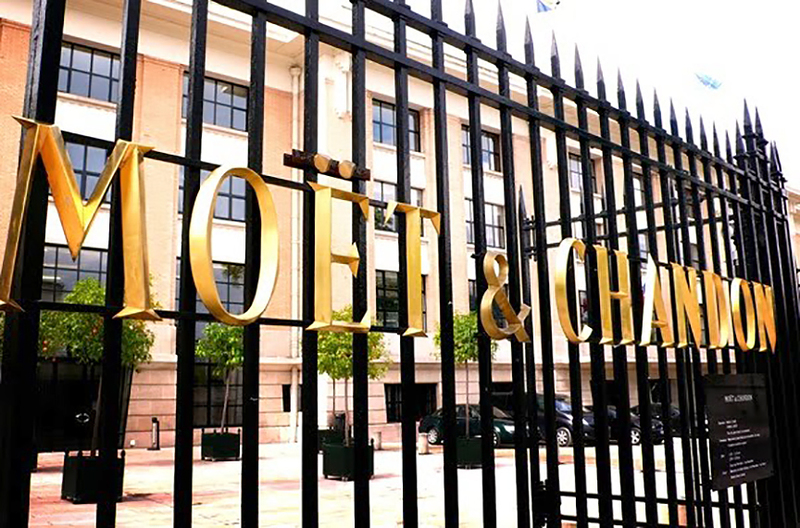 As you might expect, Moët & Chandon takes great pains to preserve and tout its association with success and prestige. Nothing wrong with that when you can back it up with 270-plus years of quality. Today, Moët & Chandon is the largest estate in Champagne with 2,840 acres of parcels on rich chalk soil; half are grands crus and one-quarter are premiers crus. 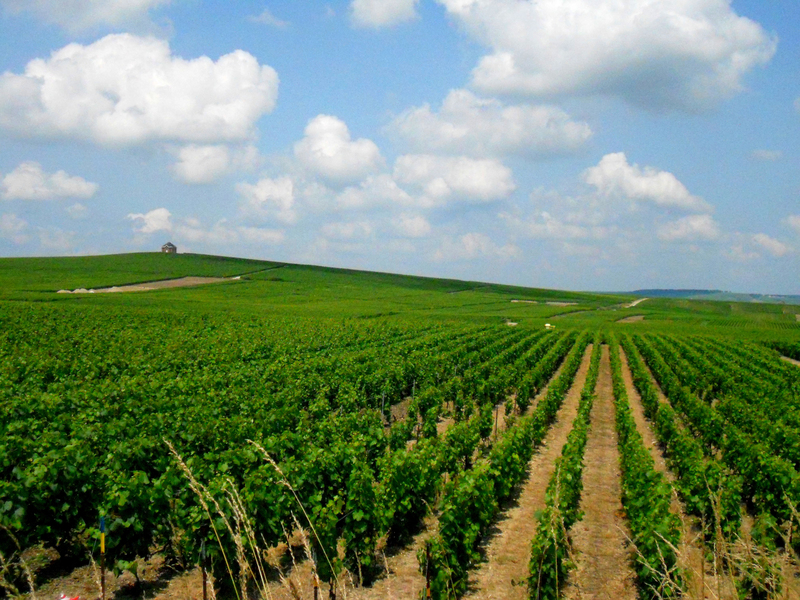 The parcels are scattered among the five main areas of Champagne: Montagne de Reims, Côte des Blancs, Vallée de la Marne, Sézanne, and Aube. The chef de cave (maker of the wine) is Benoît Gouez.